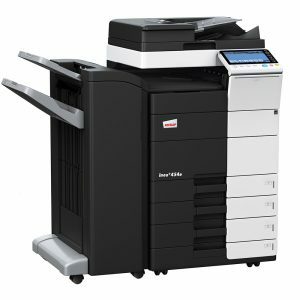 Oxleys are the leading authorised supplier of the Develop Ineo range of photocopiers and printers in the West Midlands area. 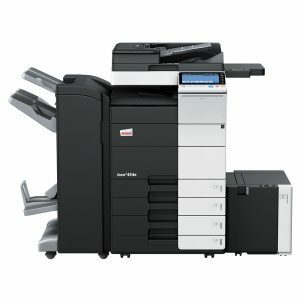 Below are a selection of the current range of Develop Ineo black & white and colour office photocopiers. 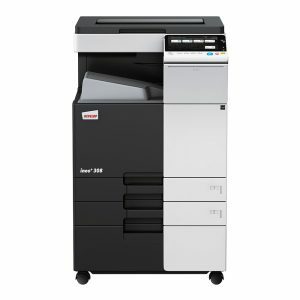 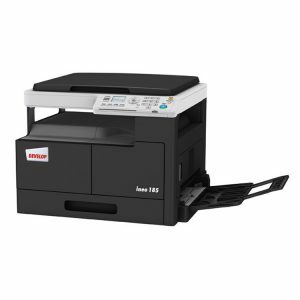 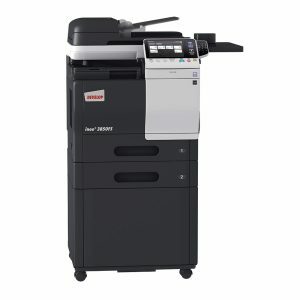 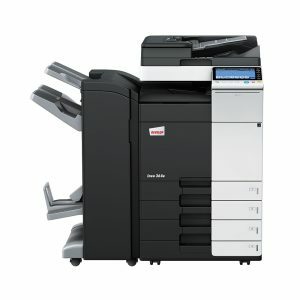 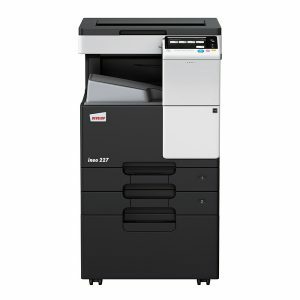 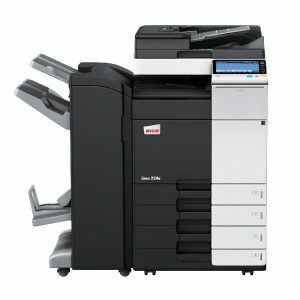 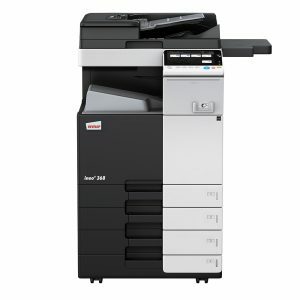 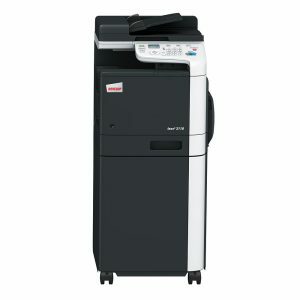 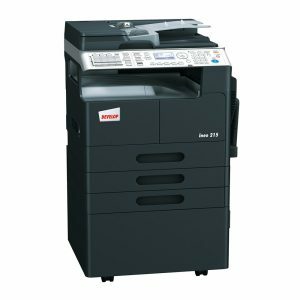 The Develop range of photocopiers are great reliable machines with low running costs.